In 1885, recent college graduate Helen Sanborn accompanied her father on a trip to Guatemala and neighboring countries. Helen’s father was a prominent Boston grocer and wished to visit the coffee plantations from whom he purchased beans; Helen served as his translator and secretary. Upon their return to Boston, Helen wrote a detailed and vivid account of their expedition, which was published by Lee and Shepard in 1886. A decade earlier, California photographer Eadweard Muybridge (of “animal locomotion” fame) had traveled to Guatemala to record the buildings, people, and agricultural activities of the area. He later gathered albumen prints of those images into a few bound volumes and sold them to collectors. 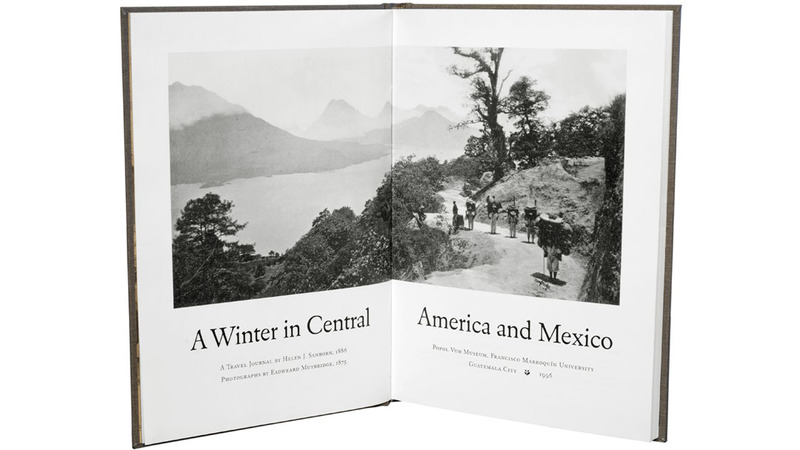 More than a century later, Guillermo Sánchez of Boston and the Popol Vuh Museum of Guatemala decided that Sanborn’s account — which had been published only once — deserved to be in print once again. Although Muybridge and the Sanborns had not known one another, Dr. Sánchez felt that Muybridge’s nearly contemporary photographs would be an ideal match for Sanborn’s narrative. 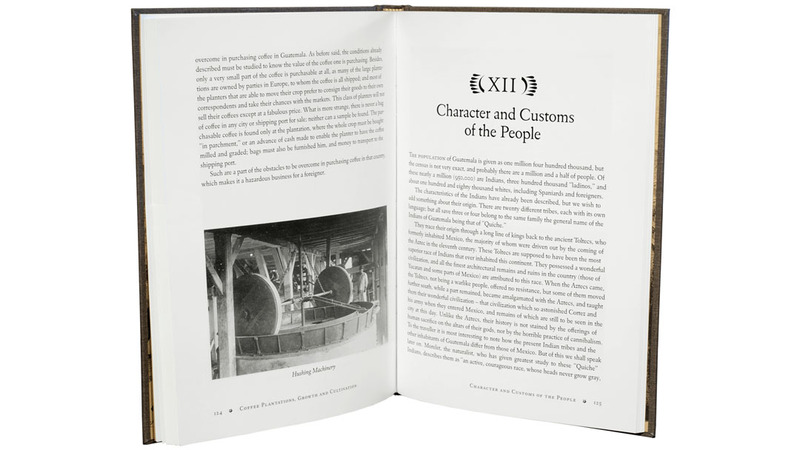 Through the kindness of the Boston Athenæum, I was allowed to photograph the original albumen prints in their collection for reproduction in the book; we included nearly fifty images, many of them as two-page spreads. Around that same time, David Berlow of Boston’s Font Bureau had decided to make a digital revival of the typeface Eldorado, which had been designed by W. A. Dwiggins in the late 1940s and released by Linotype in 1953. After a brief success in the hot-metal era, Eldorado receded into the twilight: many designs made the transition from metal composition to photo-typesetting, but Eldorado was not among them. When David completed the new fonts, he made them available to me for use in this project. 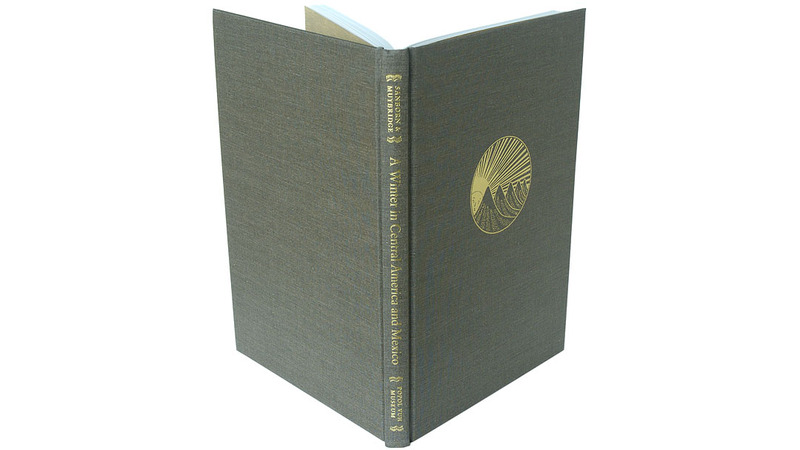 As a result, this book was the first ever to be composed in the digital form of Eldorado. Popol Vuh Museum published two editions in 1996 — one in Sanborn’s original English, and the other translated into Spanish. I typeset both of these, using Dwiggins’s Caravan ornaments as decoration to accompany the Eldorado text.